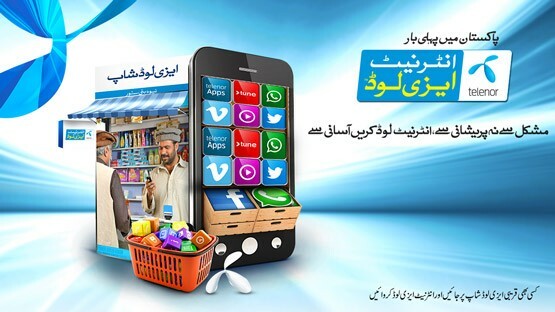 Telenor Pakistan Brings a New Internet Easyload and you can Enjoy exclusive internet MBs with Internet Easyload from Telenor for browsing, messaging, photo and video sharing. Rs. 1 per 1 MB.